Deep and Sub-Q depending on the application. * This product has manufacturing license for export of medical devices. 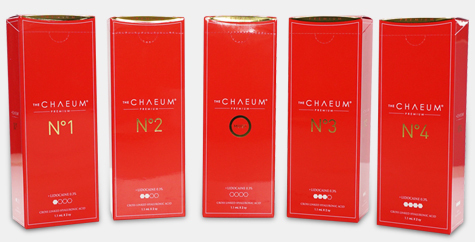 THE CHAEUM products are domestic sales brand and this product is classified into THE CHAEUM Premium No.1, No.2, No.3, No.4, and Moist depending on the application. * This product is a medical device. 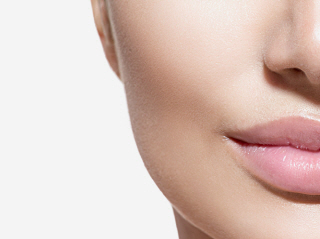 DERMALAX is a brand for export and this product can be classified into Dermalax, Deep and Implant depending on the application. used for penile enhancement and body contour. 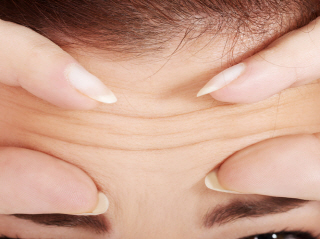 REVOLAX Revolax is a hyaluronic acid filler that is used for wrinkle improvement and tissue restoration. 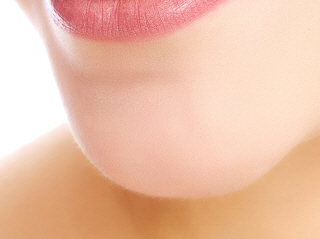 This product is divided into Revolax Fine, Deep and Sub-Q depending on the application. THE CHAEUM THE CHAEUM products are domestic sales brand and this product is classified into THE CHAEUM Premium No.1, No.2, No.3, No.4, and Moist depending on the application. DERMALAX DERMALAX is a brand for export and this product can be classified into Dermalax, Deep and Implant depending on the application. 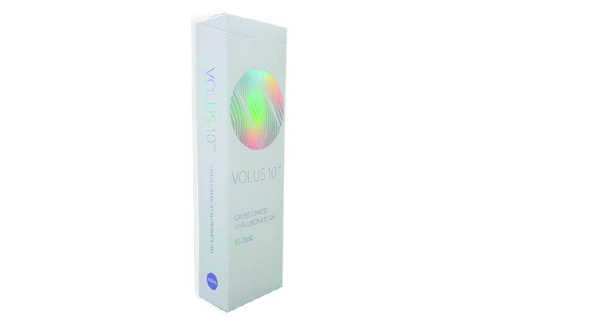 VOLUS 10 Volus 10 is a high-volume (10ml) hyaluronic acid filler that is mainly used for penile enhancement and body contour. The launching of Across brand is published in daily newspapers and medical magazines. The door of Across is always open for customers. Please write any concerns about the product. * Please enter the automatic registration prevention code on the left.